Calculate the area of ​​a rectangle! All you have to do is use our online calculator with the explanatory formula! Discover geometry differently with Calculator Market! 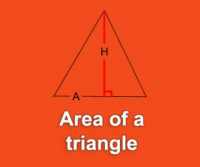 What is the area of ​​a Rectangle? More about the rectangle: A rectangle is a quadrilateral (polygon with 4 sides) with 4 right angles. The sides of a rectangle are equal and parallel two by two. 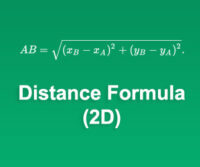 The calculation of a surface is regularly used to calculate an area to be covered. Especially when you want to repaint your walls or change your tile: Before buying the material, it is recommended to know the surface to be developed to save money. 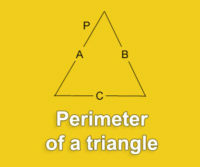 To simplify the calculation, use our rectangle area calculator above. You simply enter the length then the width to get the surface (also called area). 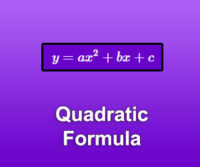 Attention, the result is expressed in the same unit as the one you entered, but it is square.